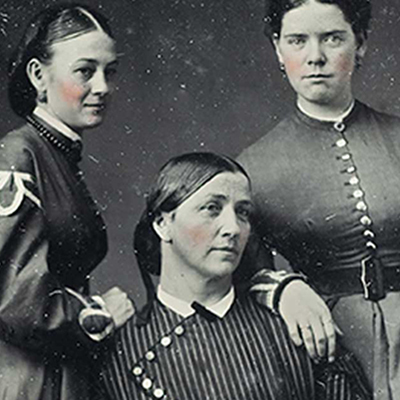 Editor’s Note: This essay series is written by Mercy Street's medical, historical and technical advisor, Stanley B. Burns, MD of The Burns Archive. 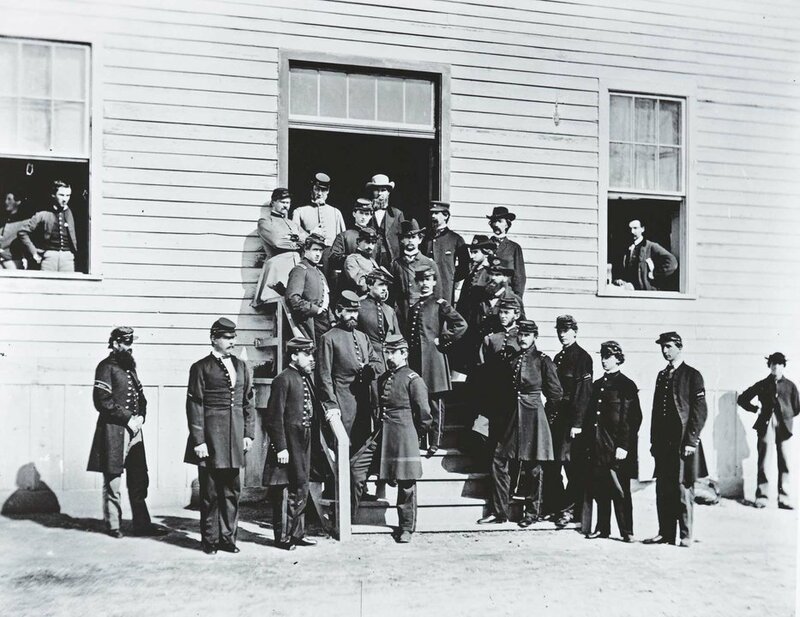 One of the major accomplishments during the Civil War was the establishment of an effective hospital system that threaded the wounded and diseased through a series of continuously improving treatments and rehabilitation. In the decade before the war, American military action consisted of Native American skirmishes and the few wounded were treated at the various forts in small infirmaries. In cities, hospitals were for the indigent and working classes, and had a reputation as places to die. It would not be until the last decade of the nineteenth century that hospitals were looked upon as places of healing. America’s hospital and medical system were not prepared for the devastation the new Minié ball bullet and the rifled cannon would inflict. The time-honored military tactic of lining up soldiers a few dozen yards apart to shoot at each other proved catastrophic. The massive casualties of the first battles brought old school medical thinking and preparedness into turmoil. At the first major land battle of the war on July 16, 1861 in Virginia at Manassas (Bull Run), two unproven green armies met and effectively slaughtered each other. The North suffered 2,700 casualties, the South 1,900. It was a Confederate victory. As there was no organized ambulance system to remove the wounded or an organized medical treatment system to treat the wounded, injured soldiers lay as long as three days on the battlefield. Local homes, churches and other structures were quickly turned into field hospitals. Hospitals routinely took both Union and Confederate wounded. In the larger battles of the war the casualties were staggering: Antietam 22,717; Shiloh 23,746; Spotsylvania 30,000; Chickamauga 36,624; Gettysburg 51,000. Under the leadership of the Union’s innovative Surgeon General Alexander Hammond (appointed in April 1862) and his brilliant medical director Jonathan Letterman, MD, an effective ambulance and hospital system was developed. It became the standard military wounded care delivery system through World War II. It consisted of specific trained personnel in outfitted mobile, field, brigade, general, specialty and rehabilitation hospitals. 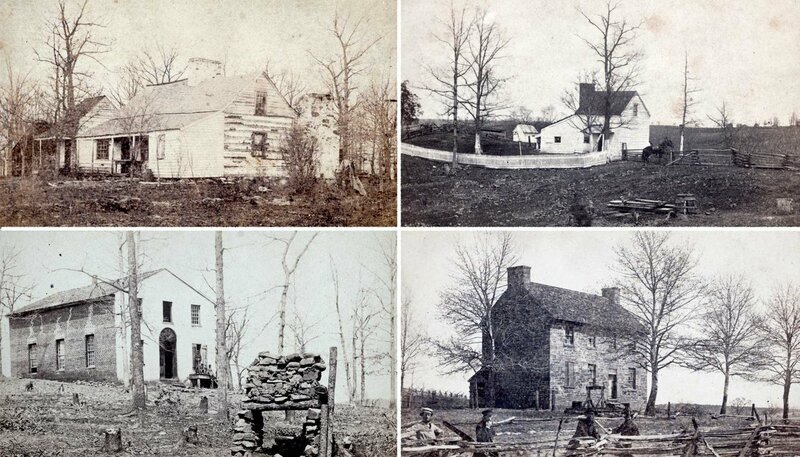 In conquered towns, buildings were refitted as places to treat and house the diseased and wounded. Hammond hired some of America’s leading physicians as Medical Inspector Generals to visit each and every hospital to ensure that the new standards of care and sanitation were met. Specialty hospitals were created, such as Turner’s Lane in Philadelphia to treat neurologic disease and Desmarres Hospital in Washington, DC for eye and ear disease. By the end of 1863, well-ventilated multiple-pavilion style hospitals were being built in major cities, accommodating up to 3,000 patients each. Letterman’s ambulance corps was effectively functioning and the wounded were timely removed from battlefields. 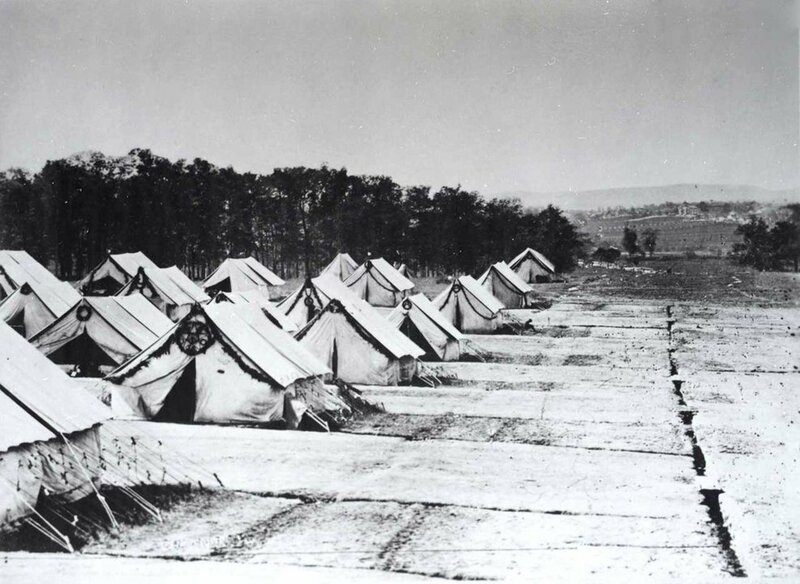 Tent hospitals by the hundreds were prepared and set up at battlefields, such as Gettysburg and at way stations such as City Point. By war’s end, there were 204 Union general hospitals with 136,894 beds. 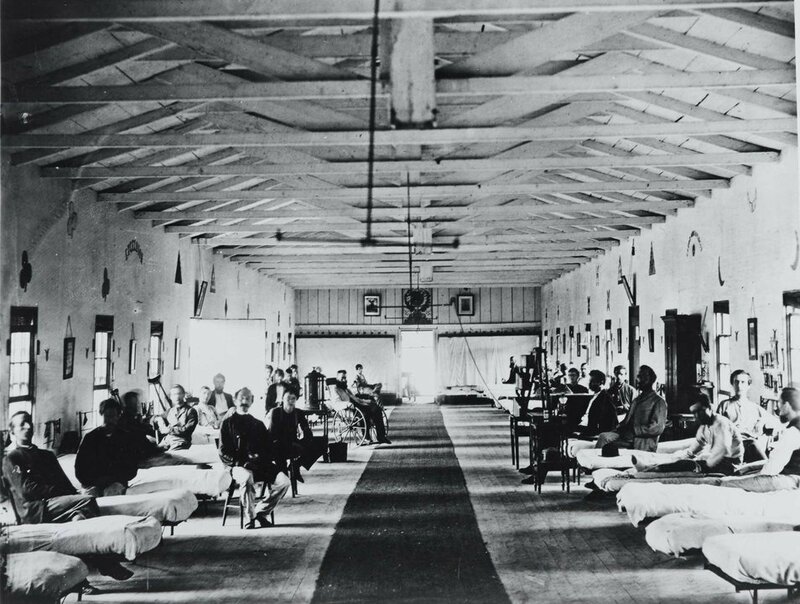 During the war, over one million soldiers received care in Union military hospitals, and perhaps a similar number in Confederate hospitals. 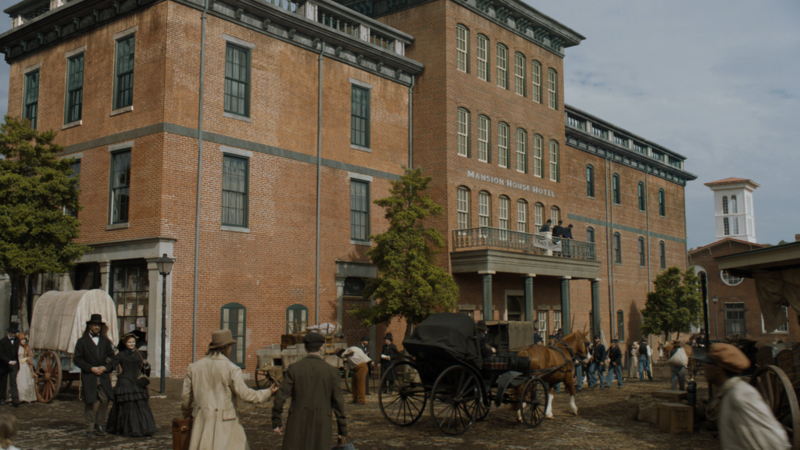 Mercy Street is set in Alexandria Virginia, a Confederate city overtaken at the start of the conflict in April 1861. The Green family’s hotel is commandeered by the Union Army and transformed into Mansion House Union Hospital. 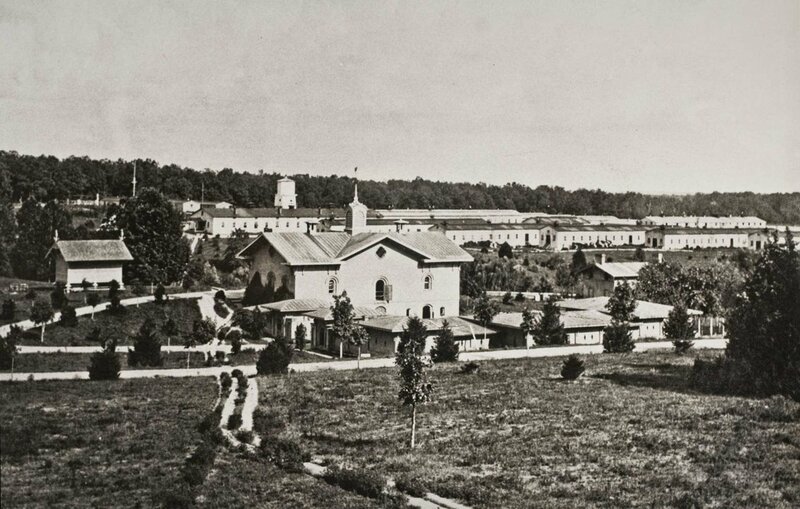 With the surprising massive influx of casualties and no developed hospital system in the first year of the war, local Alexandria establishments were used as hospitals. Many functioned well, and were utilized throughout most of the war. With battles close by in Northern Virginia, Mansion House illustrates a functioning hospital filled with recently wounded, infected, diseased and convalescing soldiers. Surgery and wound care are the routines of the day. 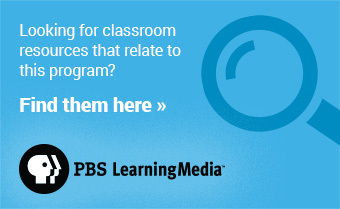 Delve into the Burns Archive historical photos and essays.